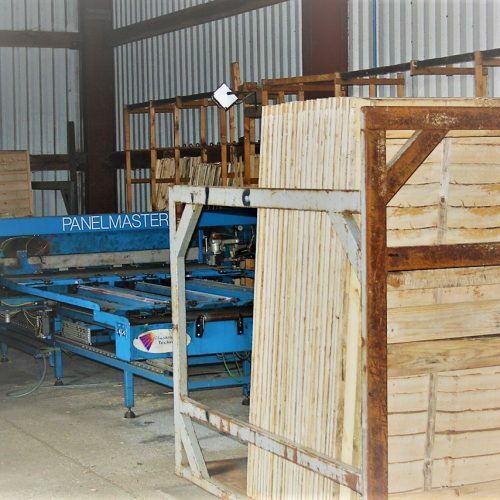 A variety of manufacturing facilities are housed at the Port of Creeksea and operated by BDL, from manufacturing fence panels to reprocessing and cut to size. BDL can add further value to products shipped via the port, providing additional support or outsourcing during periods of high demand. © Copyright 2017 Baltic Distribution. All Rights Reserved.